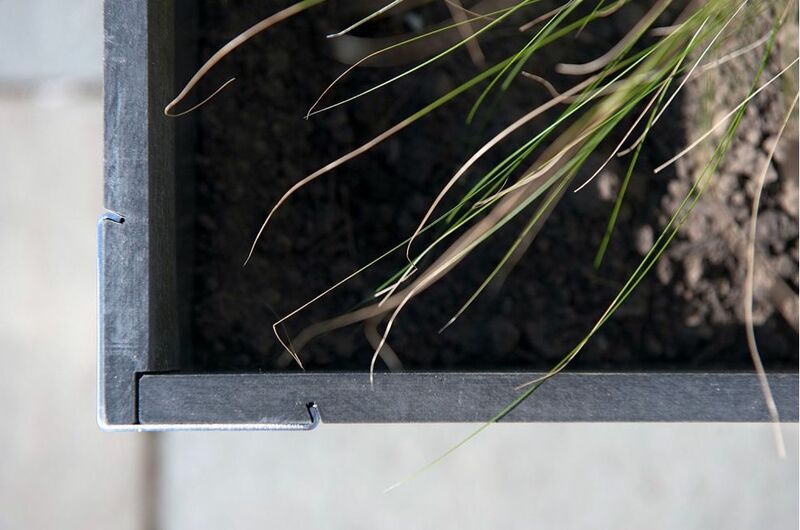 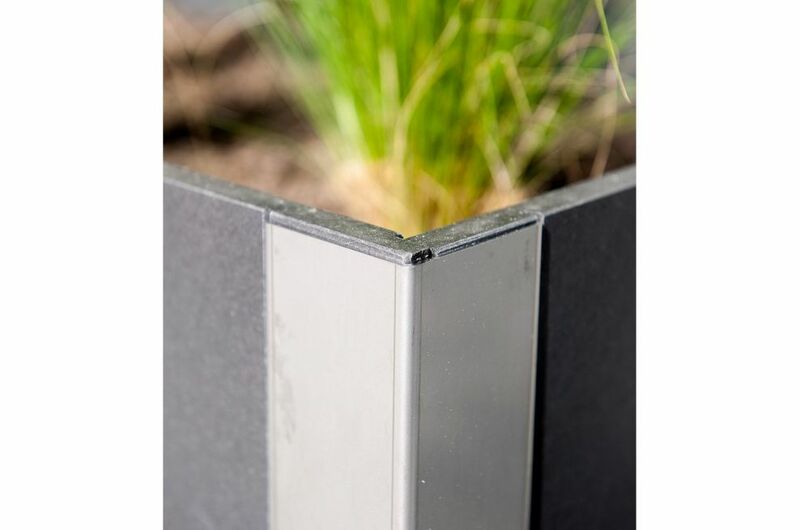 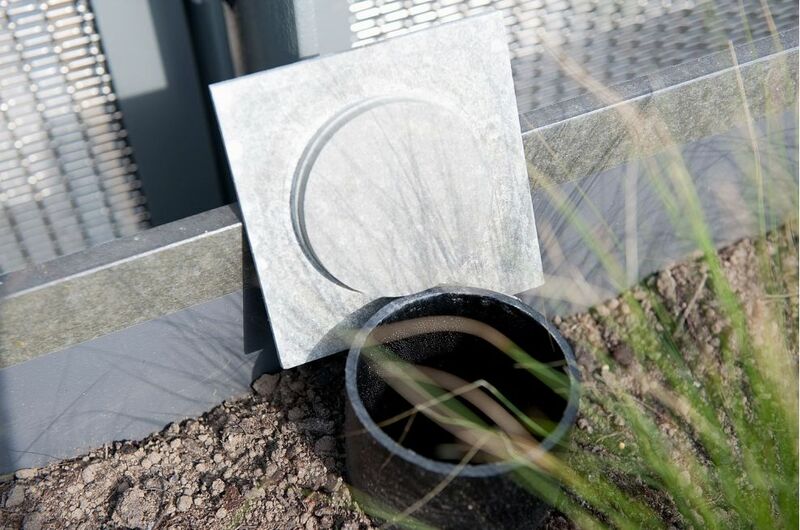 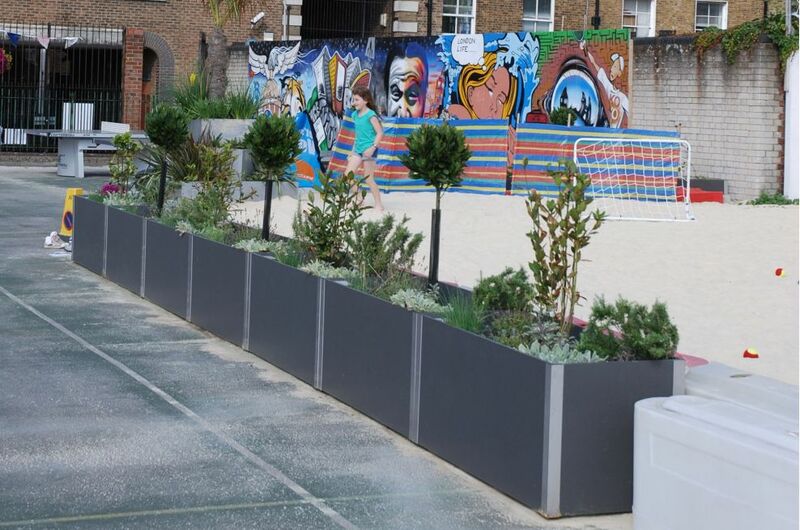 IOTA’s DELTA Carat steel and fibre reinforced cement planters were selected for the Marlborough Sports Gardens, a historic outdoor community space in the heart of Bankside, London SE1. 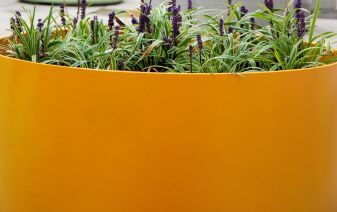 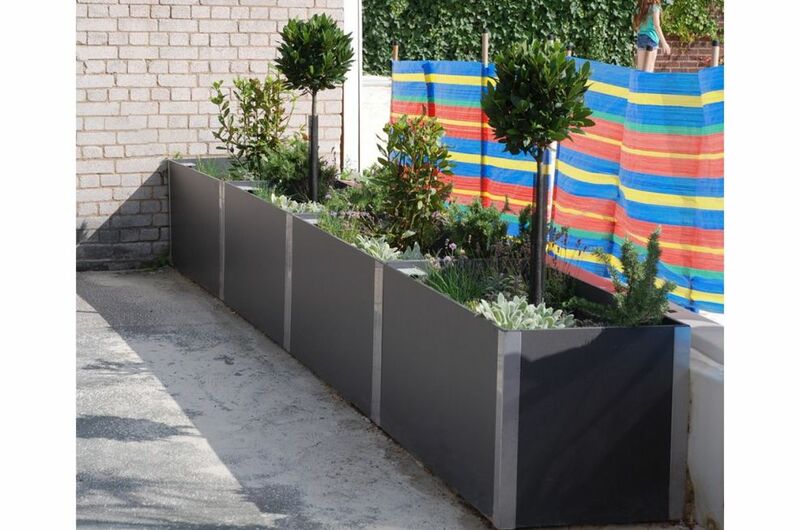 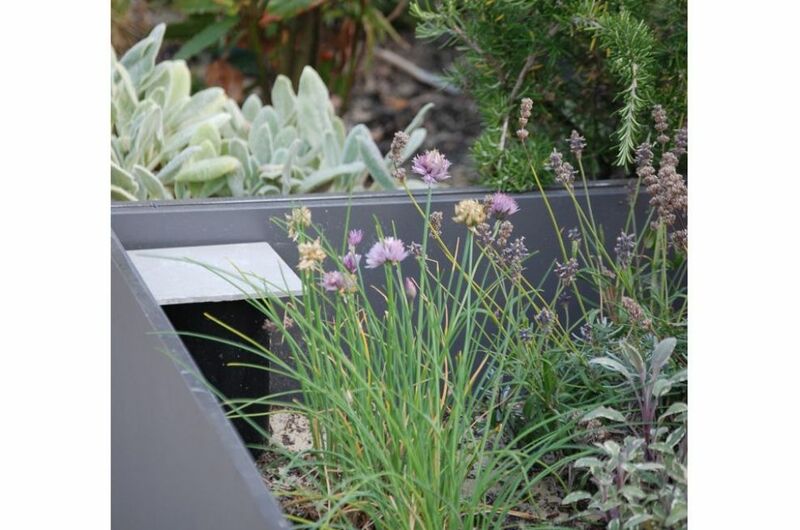 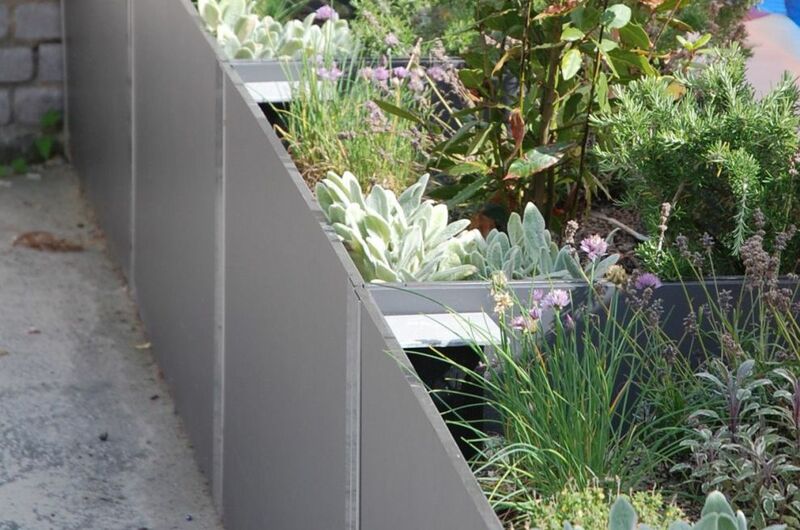 The planters selected by Southwark Council were the DELTA Carat 60 Trough 140 design, with dimensions of L 1400 x W 600 x H 600mm. 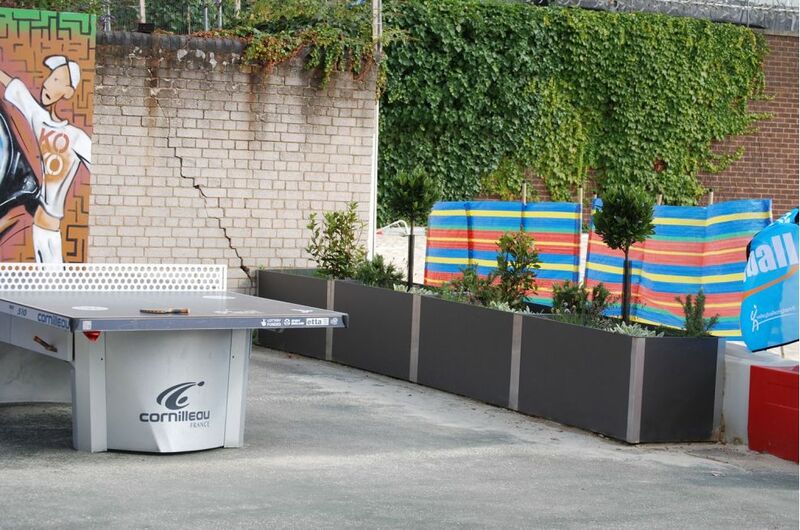 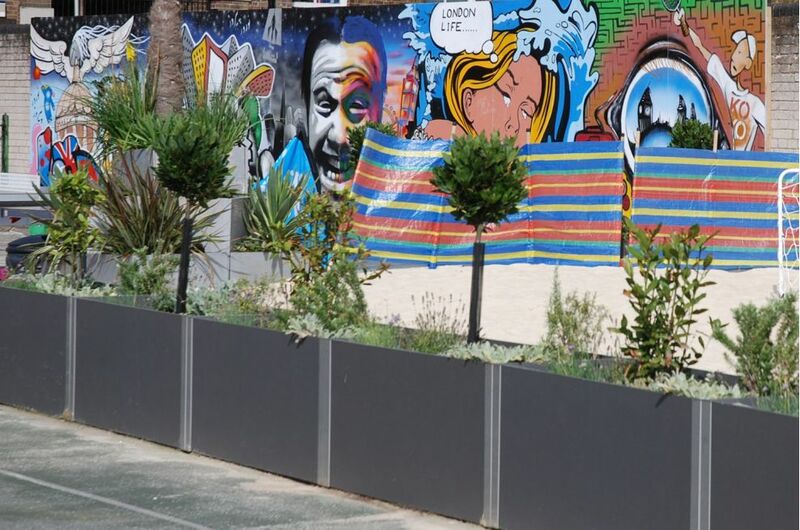 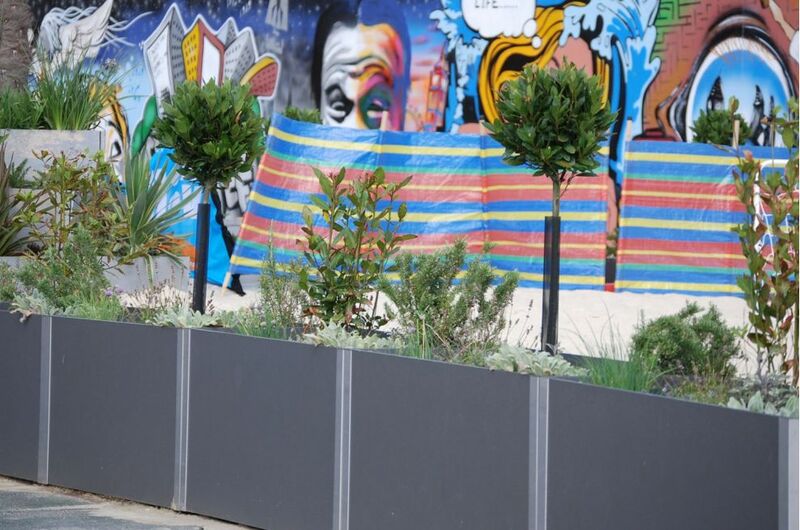 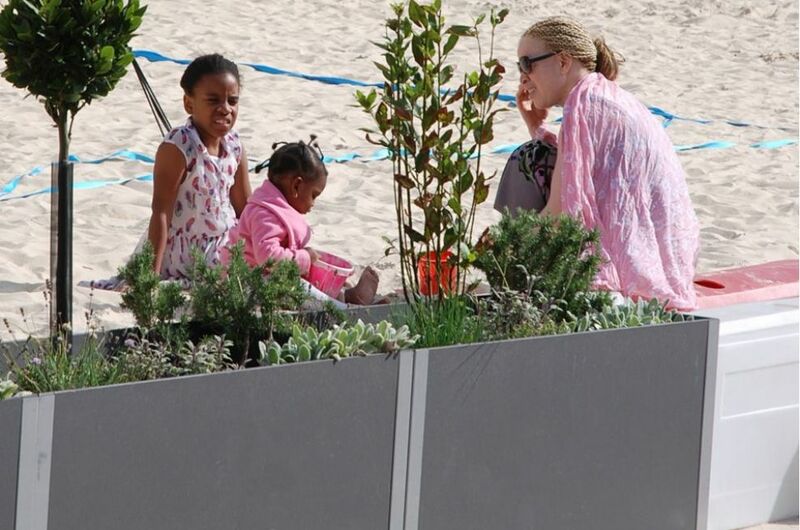 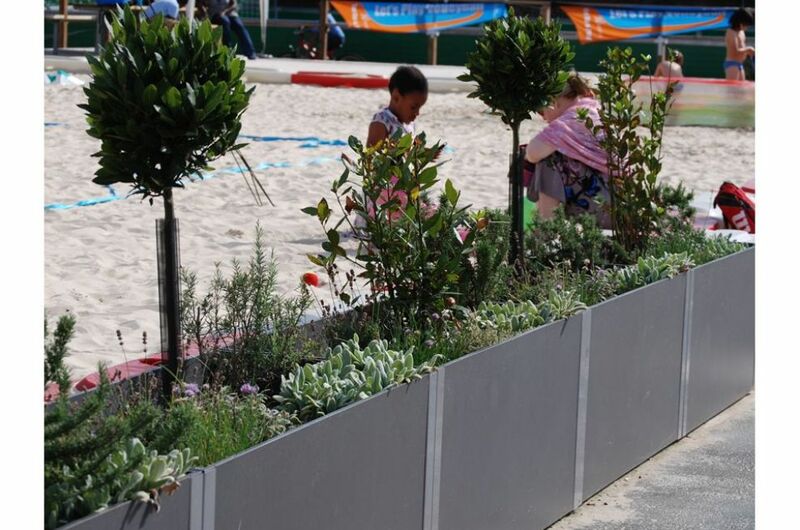 The planters are used to ‘green and screen’ the beach volleyball court, and to functionally and visually divide this area from the adjoining all weather football pitch and table tennis area. 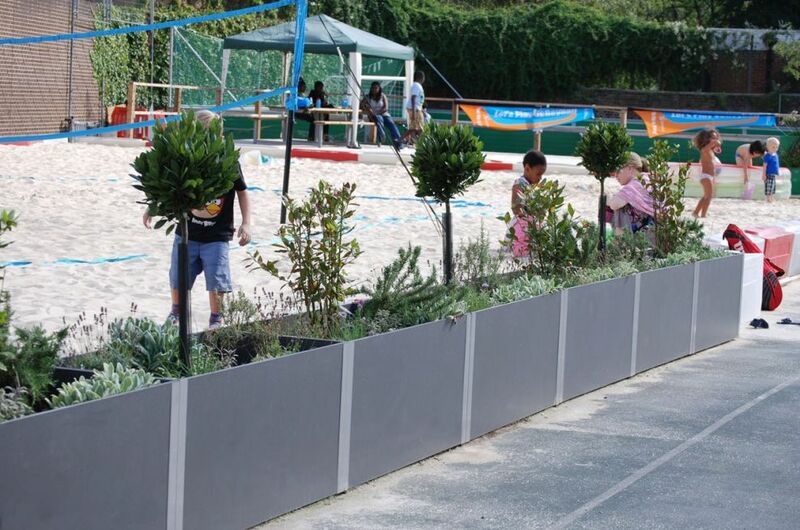 The renovation of the sports garden is funded by Southwark Council, and the space is managed by the Bankside Open Spaces Trust. 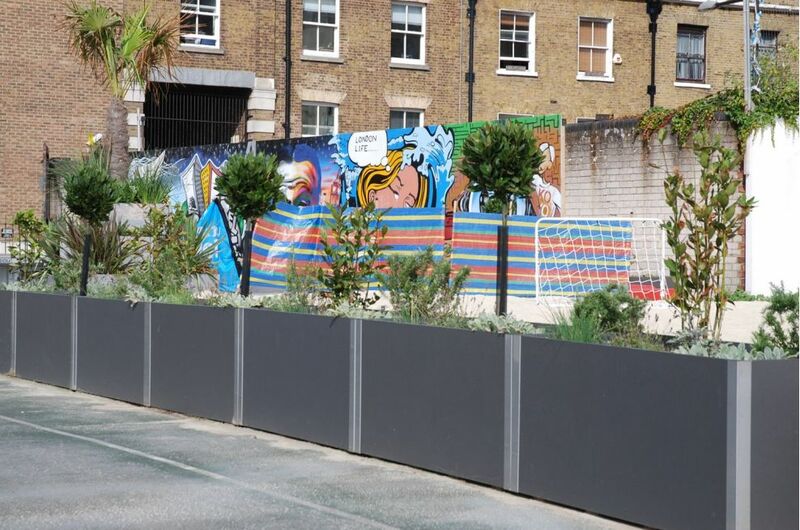 The Marlborough playground site was first designated as a protected recreation ground in 1919, and is a highly valued asset to the local community.